Now employing 5 staff members over the summer period, Acres 2 Mow had initially started as a fill-in during school hours after spending several years as being Mr Mum for my young children. Last year my wife moved on from her Management position to bring her production, OH&S and personnel skills to Acres 2 Mow. This compliments my marketing, customer service and presentation skills attained through working in the Banking and Tourism industries. WHO WE ARE Acres 2 Mow is a grounds maintenance service using purpose-built large-scale lightweight commercial mowing machinery. Our lightweight mowers leave no wheel marks in either dry or moist conditions, while their high maneuverability allowing mowing within inches of trees and fences. We also provide a weed spraying service from backpack sprayers to 200 litre boom sprays. Receiving a service based on quality not quantity from trained operators. Acres 2 Mow is fully insured and covered by Public Liability insurance ($10 Million), Workers Compensation insurance, Chemical Certificate and Construction safety cardholders. OUR MISSION Acres 2 Mow is committed to providing a service that will give your property a superior level of presentation, at a budget to suit both the residential and commercial customer. 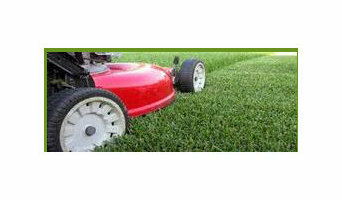 Be it a smaller yard or a larger property, Acres 2 Mow will bring out the best for your property. Forget a mediocre lawn. Fergo’s Lawn Care is here to help your lawn attain a beauty that will be the envy of your whole street. Our vast experience will surely astound you. Call us at 0405 576 299. What does a lawn and sprinkler contractor in Newcastle, New South Wales do? 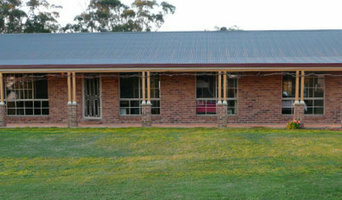 Find a lawn and sprinkler contractor in Newcastle, New South Wales on Houzz. Scroll through this page to find professionals in your area that can supply and install turf and artificial grass; set up sprinkler and irrigation systems; as well as provide general lawn maintenance services. You can browse their portfolios, read reviews and see how other homeowners rate their service, expertise and products.